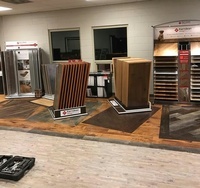 St George Flooring is an active business that has been in Southern Utah since 2015. 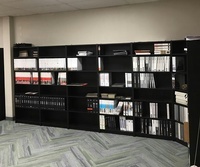 We offer both Commercial and Residential Flooring as well as a slim-stone product. 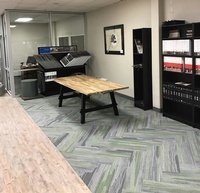 We are a fast growing business here in Southern Utah, and we take pride in the quality of flooring and installation that each business and homeowner receives. 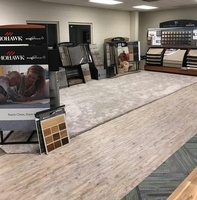 Our goal is to continually grow stronger as a integral part of the community by building long lasting relationships with local businesses and homeowners alike. 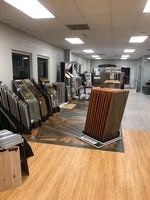 Conducting business with integrity and professionalism is extremely important to each member of the St George Flooring Business team. 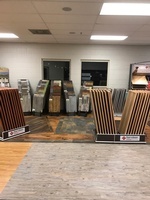 Call today to schedule a FREE in-home estimate.